Galilee now offers Godly Play during the Sunday 10:30 AM Service. Children ages three to eleven begin service with their parents; they are dismissed to Godly Play following the Children’s Word. They will return to service to share communion with their families. 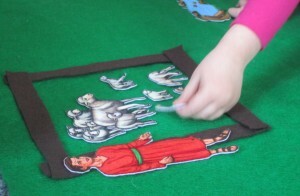 Godly Play is a unique approach to religious education, which invites children to wonder about themselves, God and the world in a way that is playful and meaningful to them.Godly Play respects the innate spirituality of children and encourages them to use their curiosity and imagination to experience the mystery and joy of God. 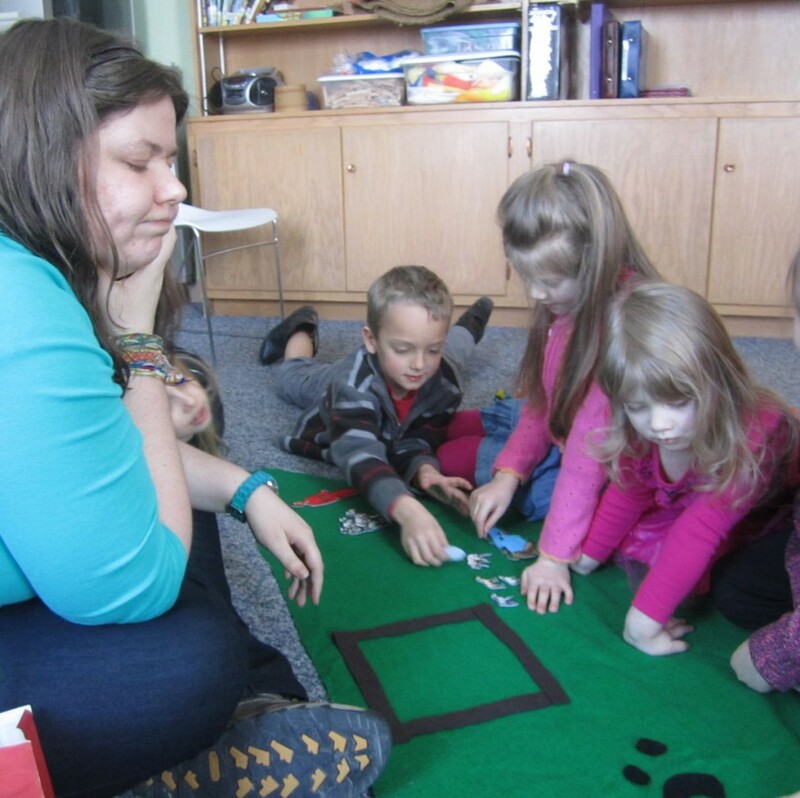 It is not intended to replace Sunday School (offered between services during the school year), but it is a supplemental educational opportunity during the Sunday service. We can always use more story tellers, assistants, crafters, and woodworkers. Of course, you’re also always welcome to come sit in on a session!